After the devastating earthquake in May 2015, we went to Nepal…and found a country cracked, not broken. We were taken in by two Nepali families, whose children were engaged to be married and overcome with love (yes you, Archana and Avash!) They showed us a country filled with love. 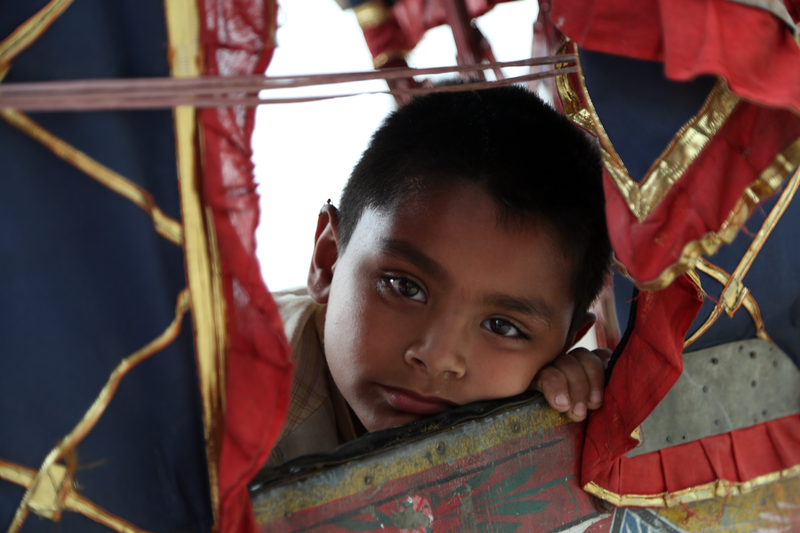 We spent three weeks capturing the sprit of the Nepalese. I’ll remember their strength forever.